This volume examines the discursive construction of the meanings and lifestyle practices of the middle class in the rapidly transforming economies of Asia, Latin America, Africa and the Middle East, focusing on the social, political and cultural implications at local and global levels. 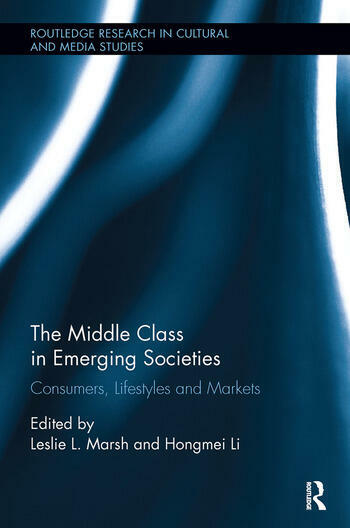 While drawing a comparative analysis of what it means to be middle class in these different locations, the essays offer a connective understanding of the middle class phenomenon in emerging market economies and lay the groundwork for future research on emerging, transitional societies. The book addresses three key dimensions: the discursive creation of the middle class, the construction of the cultural identity through consumption practices and lifestyle choices, and the social, political and cultural consequences related to globalization and neoliberalism.